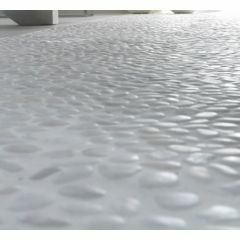 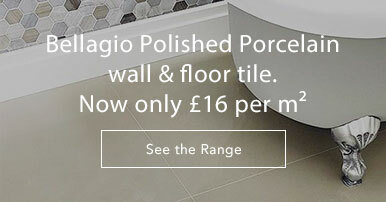 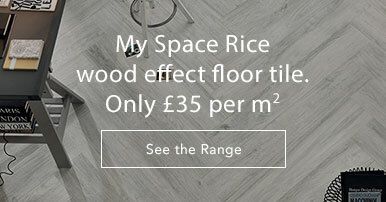 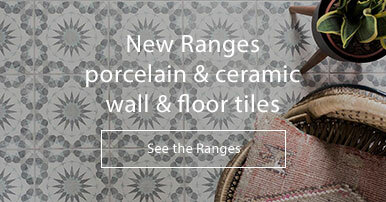 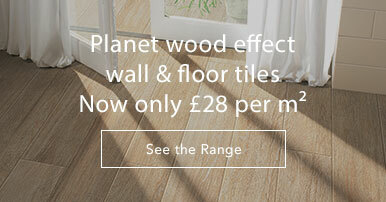 Porcelanosa's Paradise collection is a stunning range of mosaic tiles. 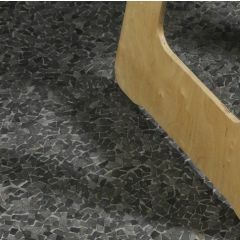 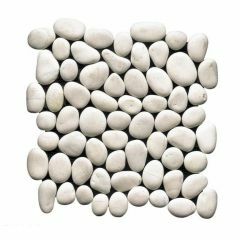 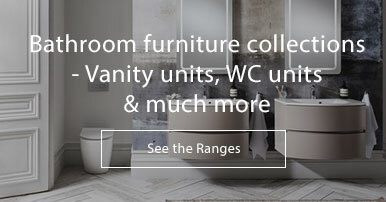 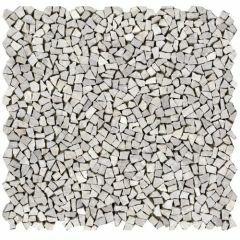 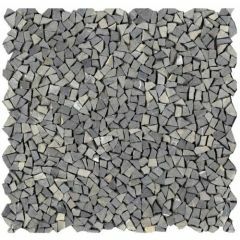 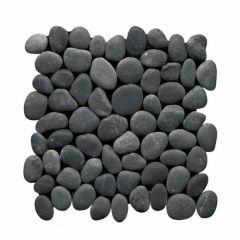 From mosaic pebble shapes to irregular broken pieces forming the tile, this collection is perfect for anyone looking to add a touch of detail to the walls in their home. 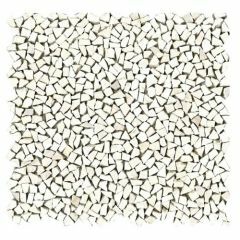 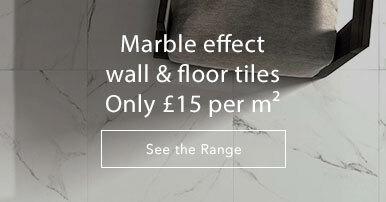 Ideal as a bathroom feature wall or in a shower, this range of marble mosaics is exceptionally unique.